The "What if?" and the "Why not?" from and for voices that have been silent. "I want to create a platform from which people whose voices have been ignored, silenced or drowned out by the din of the XBox, TMZ, 24/7 news cycle can be heard," said random harvest e-Books editor-in-chief Bob Storrs, a long-time magazine editor, reporter and feature writer. "The goal of random harvest is to tell stories, be they fact or fiction, by and about people with disabilities, people of color, the LGBT and religious communities that are presented from a unique point of view and have a distinctive voice. The random harvest editors are looking for prose and poetry that are sharp, surprising and even shocking -- works that ask "What if?" and "Why not?" -- that engage readers' hearts and heads. "We want to find the 'novel' novel, the collection of essays, poetry or short stories that look at life from a previously unviewed angle, that speak truth to power and take readers to places that they never before have been -- and perhaps were afraid to go -- but ultimately are grateful that they have taken the journey," said Storrs. The business model for random harvest is unique: A not-for-profit co-op. Authors whose work is published by random harvest will be charged on the basis of their work's percentage of the site's total income. 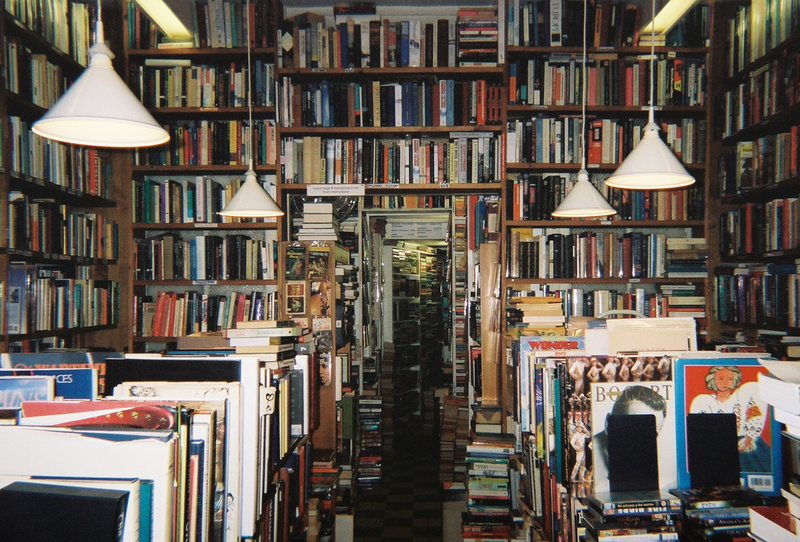 "If authors bring in 5% of our total income, they will be charged 5% of their work's sales and receive 95% of the cover price; if authors bring in 20% of our total income, they will be charged 20% of their work's sales and receive 80% of the cover price," Storrs explained. "The maximum charge will be 25% versus AMAZON's 30% fee." Titles will be listed on GOOGLE BOOKS where reviews will be posted. Also unusual, all random harvest profits will be donated to the not-for-profit International Centre for Polio Education (501(c) 3 - EIN 27-5495392). 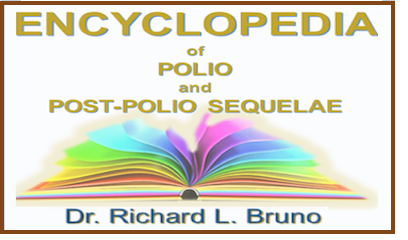 "Every purchase through random harvest will be a tax deductable donation," said Dr. Richard L. Bruno, International Centre for Polio Education director and Chairperson of the International Post-Polio Task Force (PostPolioInfo.com). 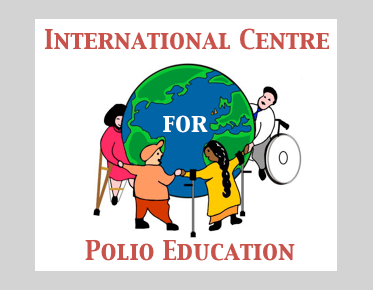 "Through random harvest we will be able to help pay for the operation of the ICPE, its websites and assisting and educating medical professionals and the forgotten survivors of polio - nearly two-million in North America and twenty-million around the world - about the need for polio vaccination and Post-Polio Sequelae." Post-Polio Sequelae are the unexpected and often disabling symptoms -- overwhelming fatigue, muscle weakness, muscle and joint pain, sleep disorders, heightened sensitivity to anesthesia, cold intolerance, and difficulty swallowing and breathing -- that occur in 75% of paralytic and 40% of non-paralytic polio survivors in midlife, decades after the poliovirus attack. "Eventually, we hope to sell music and even art through the random harvest website, although we won't be publishing autobiographies," said Storrs. "All work with a unique and unheard voice that challenges misconceptions, reveals the truth, that helps readers to understand themselves or that takes them on an unexpected journey will be welcome."